Everything we manufacture is made to order. At CIW, custom merges beauty, elegance and function to your individual style at an affordable price. For 30 years, CIW has honed its manufacturing techniques to provide you with the exceptional products you deserve. 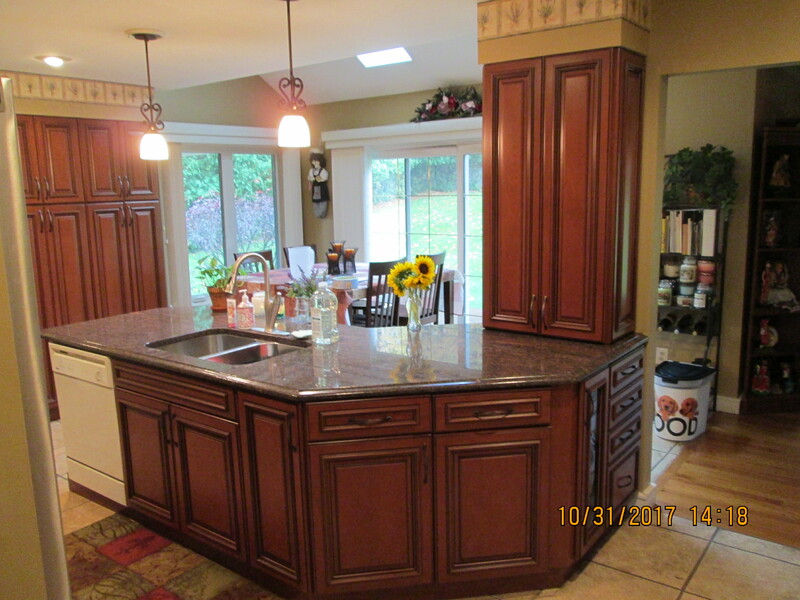 From new kitchens to refacing or restyling, entertainment centers, closet systems, mantles, china cabinets, vanities, armoires and other assorted furniture. If it is custom CIW can make it. We can provide you with our own design team or we will work closely with your designer in order to provide you with the results you not only desire, but deserve. Before the manufacturing process begins, CIW demands and receives the finest raw materials available. The wood is sorted as to hue and culled by grain pattern and uniformity. 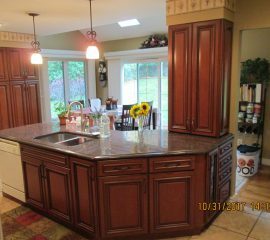 The resulting door panels, framing stock, molding and assorted items once assembled and finished exude an unparalleled degree of excellence. 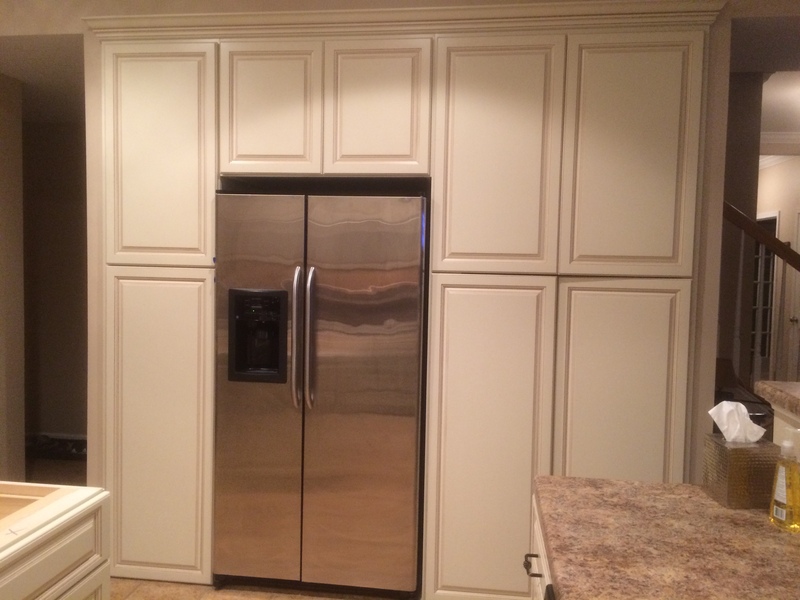 We are proud to offer quality craftsmanship and premium cabinetry at affordable prices. 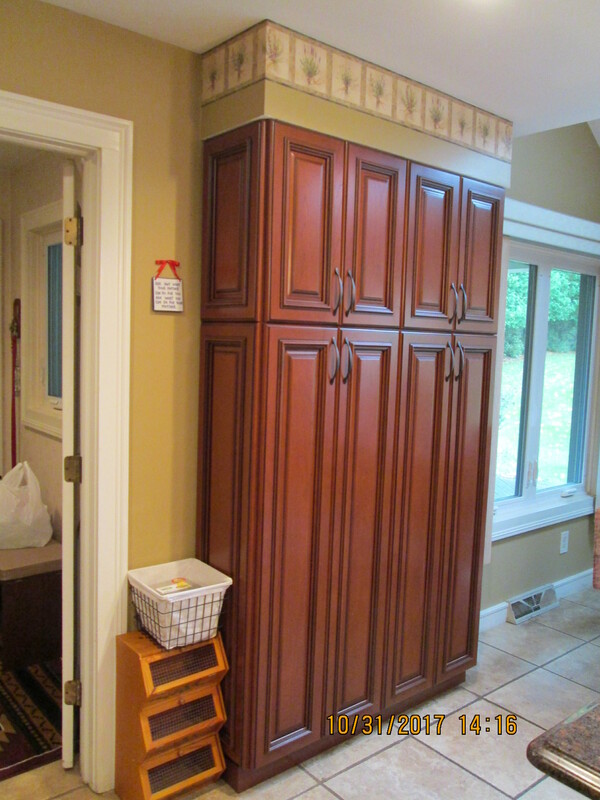 CIW will work with you to design a kitchen that serves your needs. Using your ideas and desires, with our background, knowledge and computer systems, a colored 3-D image unfolds. CIW manufactures the highest quality doors from wood that is selected by grain and color tone. This provides a uniformity that makes your doors look like a solid piece of wood, not a series of strips of dark and light stain color. The manufacturing of beautiful doors is more of an art than simply a production process. It starts with demanding and using only the finest American hardwoods, which come largely from the Northeast. The sky is the limit. Whether it is your design and desire or something that you have seen in a magazine or someone else’s home, we can make it happen for you. The new drawers are wonderful – a real joy to use. I should have had this done a long time ago. Thanks for a great job! 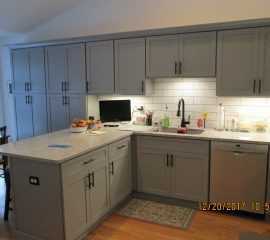 Thank you for my wonderful new kitchen! And the table is perfect!! Put me on your satisfied customer list. 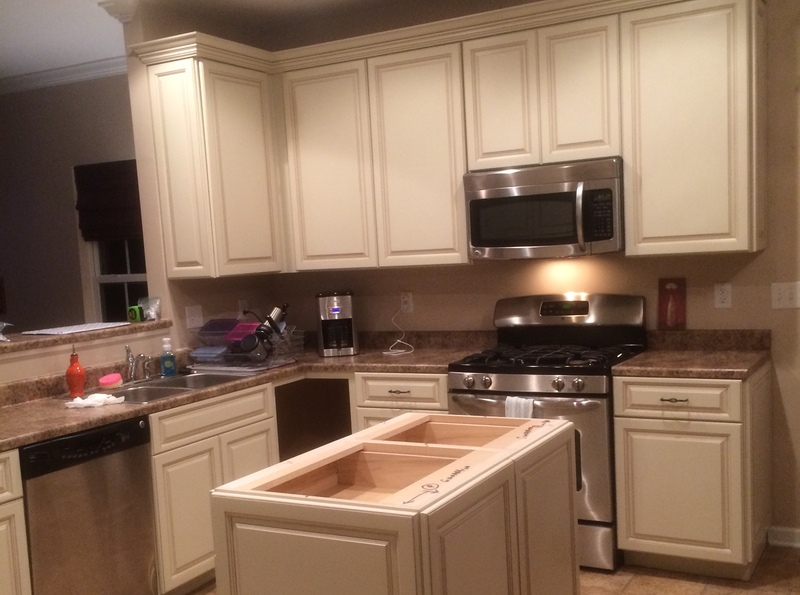 I am very pleased with my cabinets and I want to thank you for the exceptional co-operation and service you gave me. 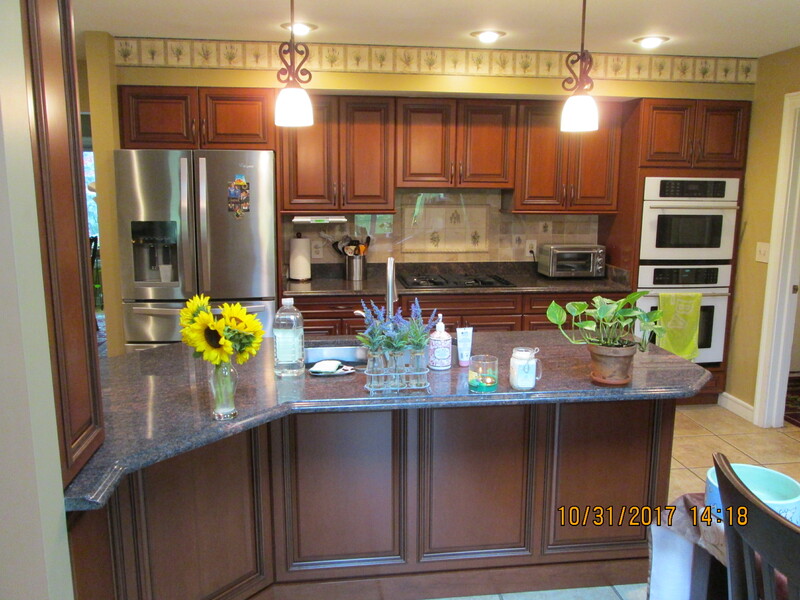 Our kitchen looks awesome – one of the best investments we’ve ever made! Count us as one of your satisfied customers. Everything was built precisely to specification and the paint finish was exceptional. Thank you! When we walked into your shop and you graciously gave us a tour of how your cabinets are made – I knew I need not look any further. We love everything you’ve done and couldn’t be happier. Thanks for the repair to the kitchen doors I brought in. You immediately replaced the hinges at no charge. It’s always a pleasure doing business with you. 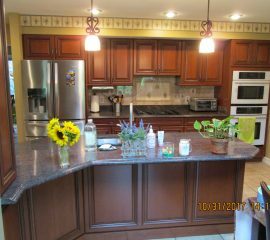 Our kitchen turned out beautiful! Even better than I expected. Our bathroom is next!! 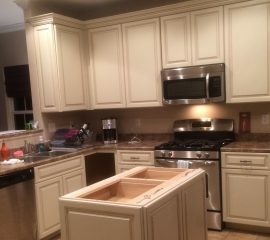 Words cannot express how pleased Ken and I are with our beautiful new kitchen. It turned out to be even more magnificent than I expected it to be! 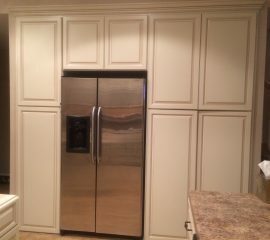 Thank you for all your effort in helping us design the PERFECT kitchen. 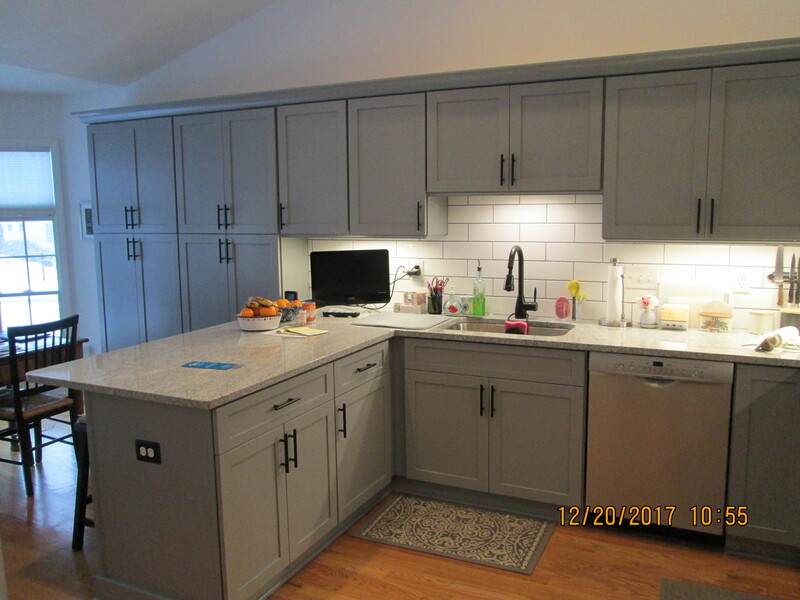 Our kitchen looks great! We are very happy with how it turned out. Linda is the best! She is a caring person interested in pleasing the customer. Everyone did a superb job! 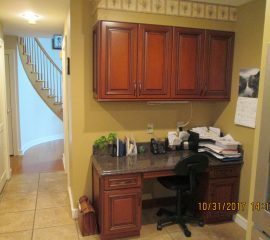 The cabinets are beautiful! The workmen (especially Richard) went out of his way to ensure all was perfect. Many thanks! 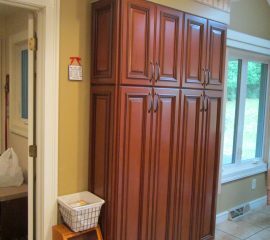 We are very pleased with the appearance of our new kitchen cabinets. Your patience and good advice are much appreciated. The doors and drawer fronts produced in your workshop are of excellent quality. It was a pleasure to have your team working in our home. We are thrilled with our new look! Thank you. 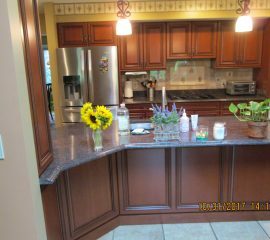 We are very pleased with our new counter top and cabinets. Your attention to detail and fit is really appreciated. We are very happy with our new kitchen. Bernie did a great job and so did all of you ‘inside’ workers. Thanks! We wanted to thank you and your organization for a very nice job. 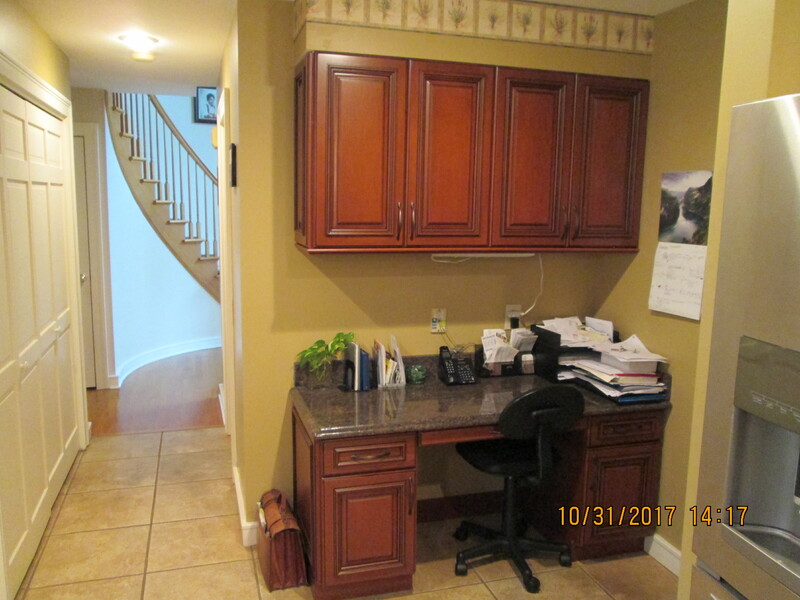 You, for your patience with fussy homeowners, Elaine for her pleasantness, Bernie for his professional installation work, and your back room crew for their excellent woodworking skills. It has been a pleasure doing business with you. 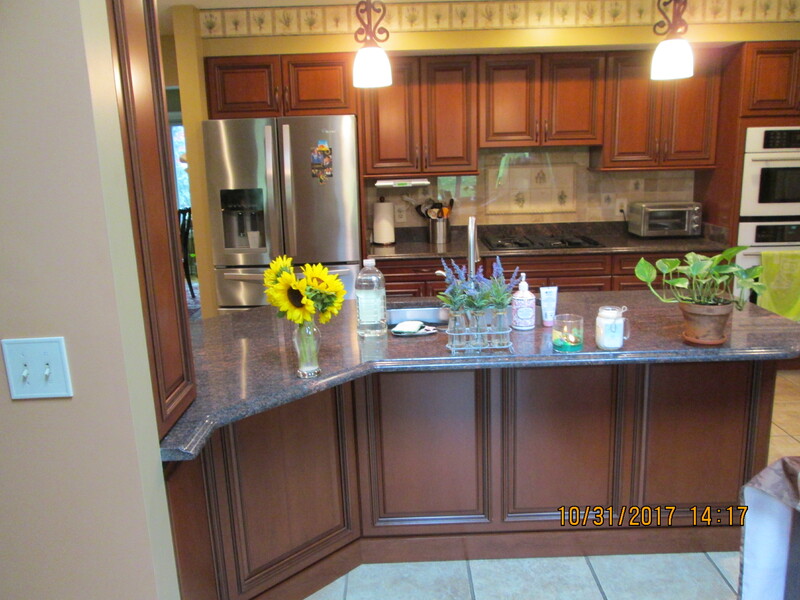 Get started on your custom woodwork project today!